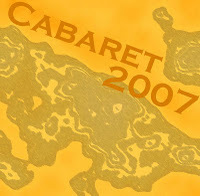 Cabaret ’07 is a great example of Winthrop talent. See old students, now in college, performing back in their high school years. A great buy.